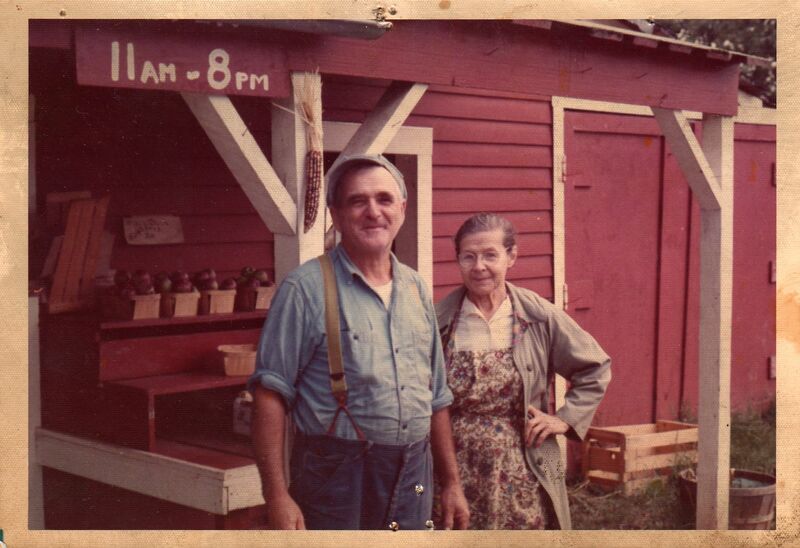 In the 1920s, Elmer and Ethel Smith lived in downtown Hudson. Looking for the peace of the country, they bought a stately home at the edge of town, surrounded by acres of land. Later, at a time in America when everyone was moving off the farm, their oldest son Henry took a piece of land as his own. For many years, H.E. Smith & Sons was a dairy farm. Henry married Mary Kayros, who grew up nearby, and there they raised four children: Nancy, Dustin, Tim and Tom. 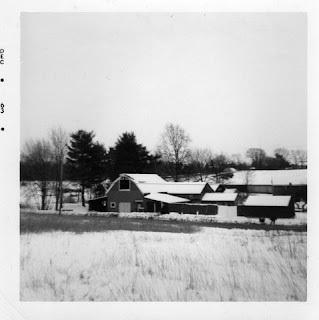 The boys grew up milking cows every morning (and, to hear Tom tell it, walking ten miles uphill to school every day). 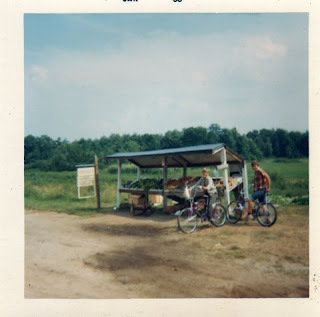 In the late 1960s, Henry and Mary realized that Tom's little side-of-the-road vegetable stand was both more profitable and less smelly than cows. 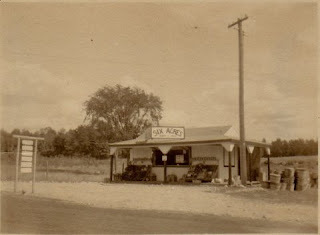 The vegetable stand became the main business, and the flowers and garden supplies were here to stay. When Tom married Tina Vassilakos, they moved in, and the family worked together on the thriving business. Today, Tom and Tina run the farm with their son Dylan. 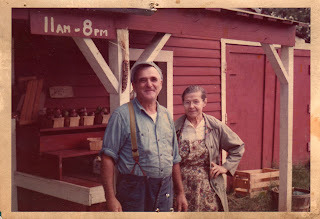 Their daughter Marsha has a successful career in Boston theater, but still finds time to help maintain the family homestead. Their oldest daughter Sharon updates the website from down in Medford, Mass. 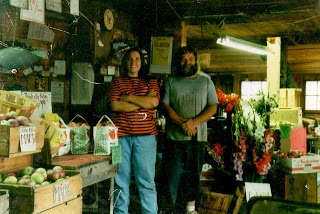 Charli Cohen, wife of Tom's brother Tim, runs the farmstand most mornings. 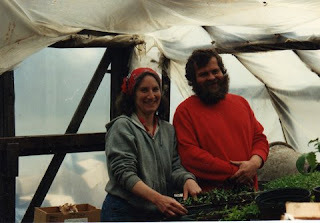 Today, the farmstand started by Henry and Mary more than fifty years ago is keeping the agricultural history of Hudson alive and thriving.